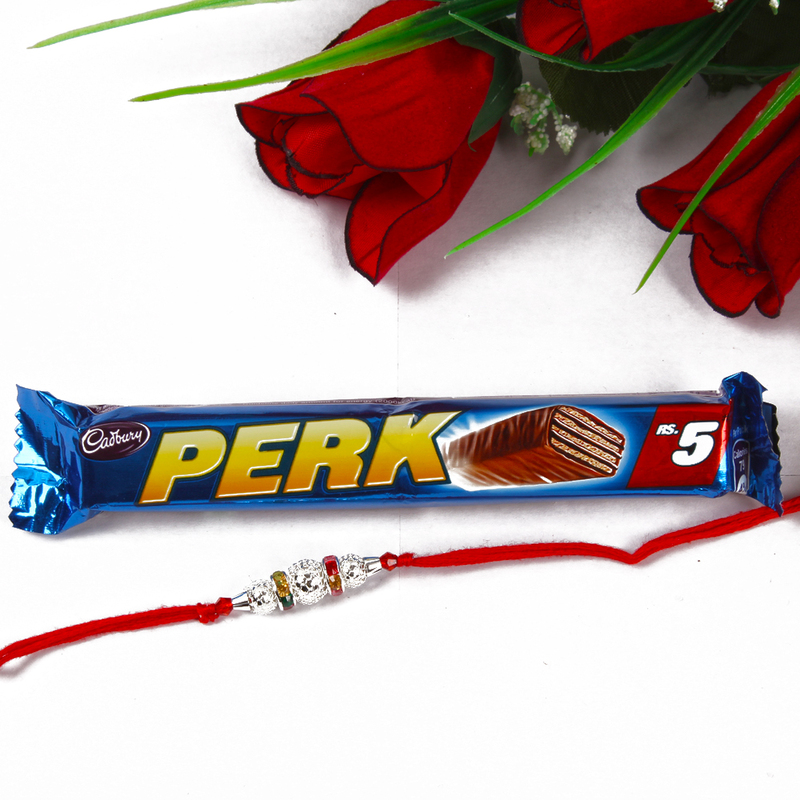 Cadbury Perk Chocolate Bar (Weight : 15 Gms) and Disco Crystal Balls Rakhi along with Roli Chawal. 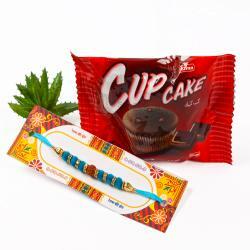 Ethnic diversity combines gracefully with some sweet temptation on this Rakhi for your darling brother. Beautifully designed Rakhi in disco crystal balls that will amaze your brother and also comes with the traditional Roli Chawal for company which all sisters want to serve their siblings on this auspicious day. 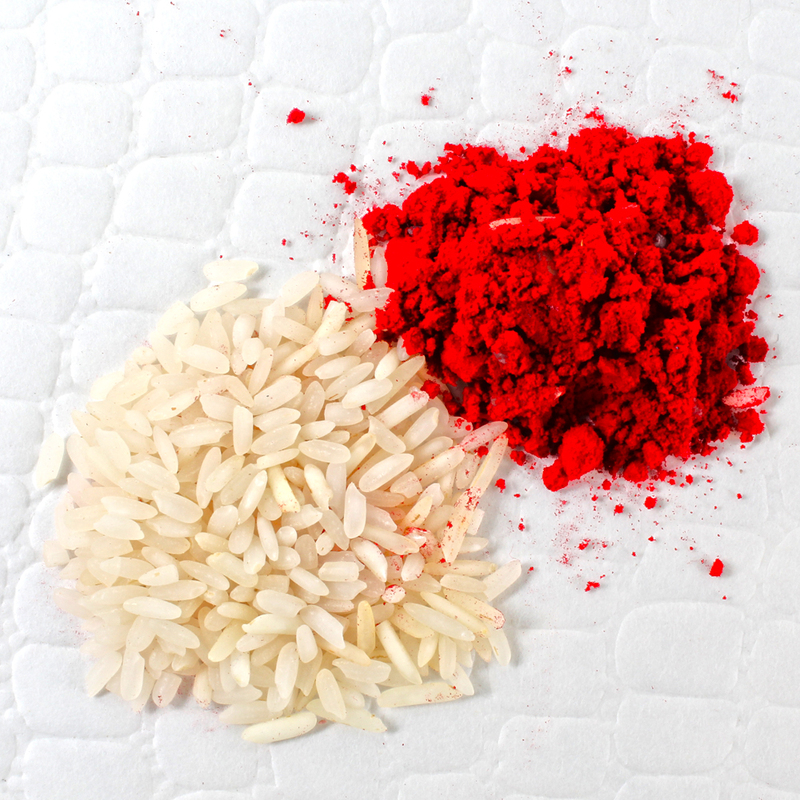 Raksha Bandhan is the occasion where you should definitely pull out the stops to convey your warmth and affection to your brother and this makes for the perfect gift. 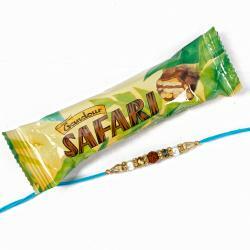 This Raksh Bandhan expected to give your brother a memorable surprise with this special rakhi. 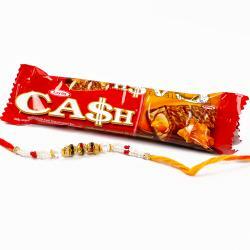 Product Includes : Cadbury Perk Chocolate Bar (Weight : 15 Gms), Disco Crystal Balls Rakhi and Roli Chawal.